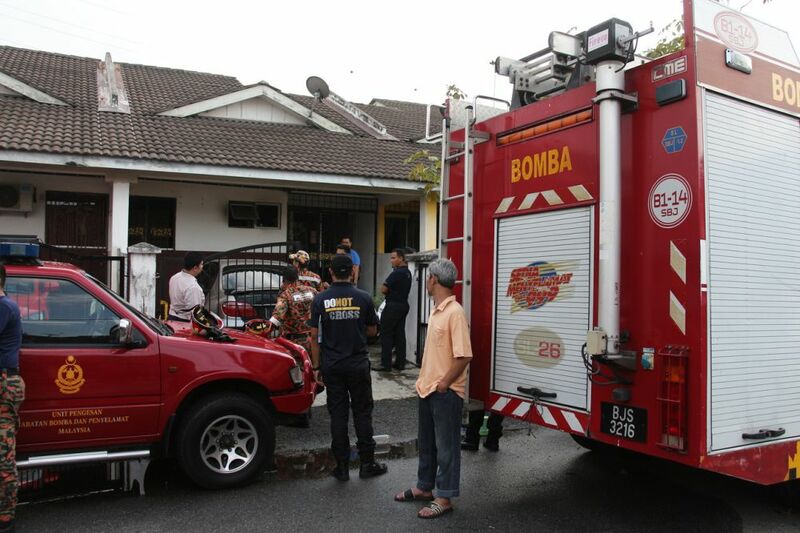 The victims have been identified as 35-year-old Wan Mohd Baharul Nizam Wan Bakar and 28-year-old Norwahidah Abdul Hamid, reported New Straits Times. District police chief Assistant Commissioner Abdul Aziz Ali said rescuers had to force open the fence and the sliding door as the house was locked from the inside. "The male victim was found in the bathroom while the female victim was found on the bed, with burn marks on her face and waist, in the master bedroom," Abdul Aziz told New Straits Times. Selangor police CID chief SAC Fadzil Ahmat told Bernama that a preliminary post-mortem report on Norwahidah found injury marks on her head caused by a hard object. "Based on this and the evidence obtained at the scene of the incident, the case has been reclassified as murder and is being investigated under Section 302 of the Penal Code," he explained. 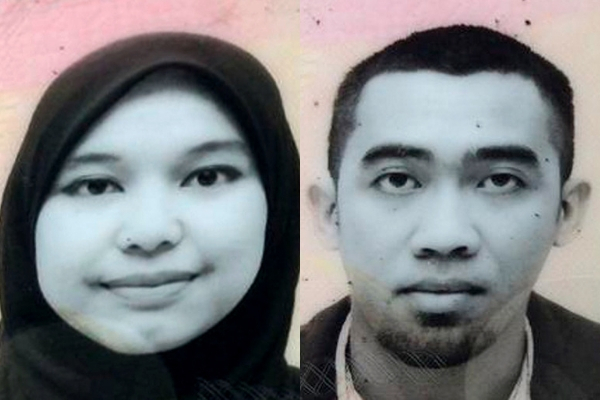 28-year-old Norwahidah Abdul Hamid and 35-year-old Wan Mohd Baharul Nizam Wan Bakar. Investigations also found that the couple were not married, as previously reported, and had planned to get married this Friday (1 February). 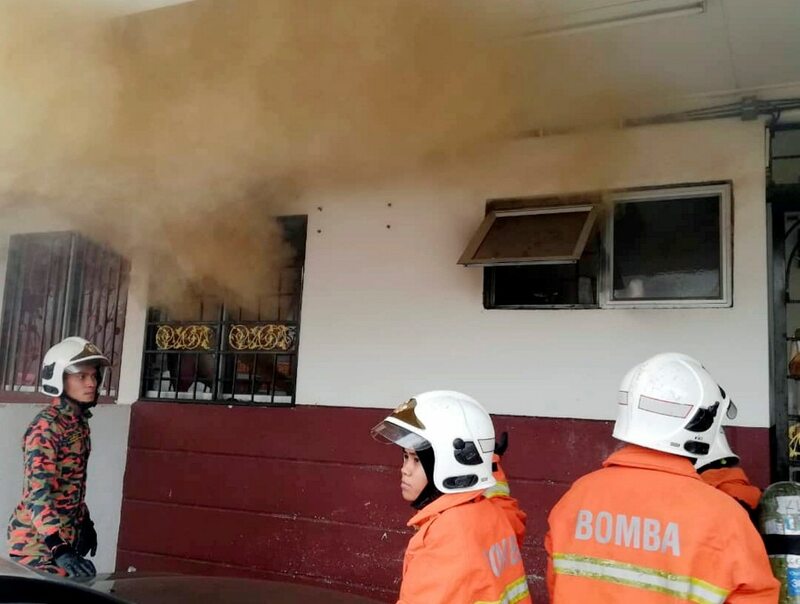 Selangor Fire and Rescue Department director Azmi Osman told Bernama that the cause of the fire will only be known within three to four days or more. "We need to carry out analytical investigation to determine how the fire had spread and this would take some time," he added. The victims were laid to rest by their respective families yesterday, 30 January. Sultan Abdullah will take his oath of office tomorrow, 31 January.